Concrete Plus is pleased to announce that Youngman Richardson and Co Ltd have been appointed as a Fosroc and Flextool Trade Agent. 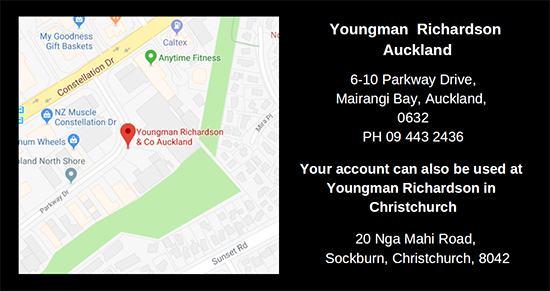 Supply of Fosroc and Flextool products will transition from our existing Auckland store to Youngman Richardson’s Auckland location from April 1st, 2019. 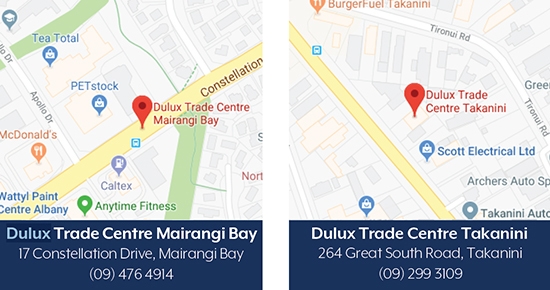 Existing Concrete Plus accounts can be used at this new location and your trading relationship with us will not change. Through Youngman Richardson you can also access and purchase products from their existing range on your account, in addition to Fosroc and Flextool products. Trade Accounts: You will still be able to use your existing Trade Account at our new stores. Not only can you use your account to purchase Avista products, but you can also purchase Dulux products at trade prices on the one account. Concrete Plus is pleased to announce that Youngman Richardson and Co Ltd have been appointed as a Fosroc and Flextool Trade Agent. 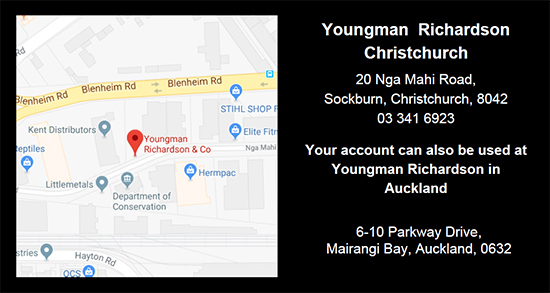 Supply of Fosroc and Flextool products will transition from our existing Christchurch store to the Youngman Richardson location from April 15 2019. Your existing Concrete Plus account can be used at this new location and trading relationship with us will not change. Through Youngman Richardson you can also access and purchase products from their existing range on your account, in addition to Fosroc and Flextool products. Avista Sales will NOT be moving. If you have any questions regarding these changes please contact your Sales Representative or Customer Service on 0800 657 156.